Action Adventures Guide Outfitter is a family owned and operated outfit. Western Colorado has been home for many generations. From the years of growing up in the wilds of the San Juan Mountains, we have gained a vast knowledge of elk and mule deer, their habits, and the wild country in which they live. Providing quality wilderness elk hunting and horseback experiences is a way of life here. Your complete satisfaction is our main objective. We are not the largest outfitter in terms of number of clientele we take each year, nor do we want to be. 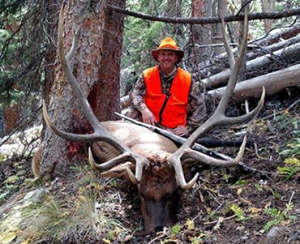 We do want to be the best in making your elk hunting memories great and ones that you will soon want to repeat. 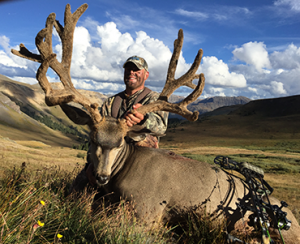 Video testimonial from a successful Colorado archery elk hunter. 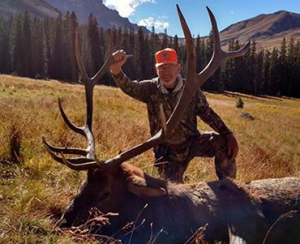 To have a successful Colorado elk hunt you have to prepare. 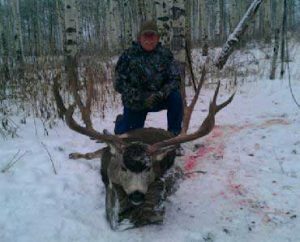 We have filled the pages of this website with information to help you prepare yourself for a hunting trip with Action Adventures Guide Outfitter. 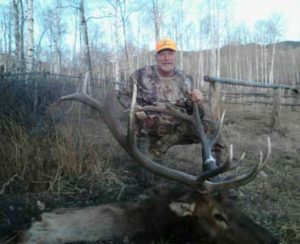 Over the years we have compiled hunting checklists of recommended items to bring on your elk hunt. The Timberline Notebook is our blog site where we keep you up to date on all of the current happenings at Action Adventures. 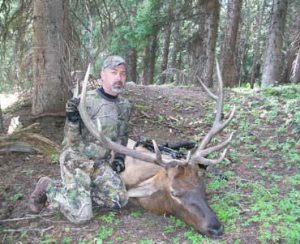 Elk Hunting Forecasts, Scouting Reports, Game Cam Pictures, and any News is updated here regularly. Save this page and check it often as new media is added frequently. Got a hunting question? It has probably been asked before. If not, ask us so we can add your question to the list. Here you will find articles written by past clients detailing their hunt and how they prepared for it. There are also some “how-to” articles to get you ready. If you are looking for a quality Elk, Mule Deer, or Black Bear hunt you have found the place. Check out all the hunts we have to offer. There is sure to be one to fit your needs.